As you all know, I love makeup! However, one of my favorite looks is the natural look, and I think I’ve perfected it. At least in opinion. lol! Below you will find a list of products I used to create this look. I am always interested to find new ways to create a natural look. What products and techniques do you use? 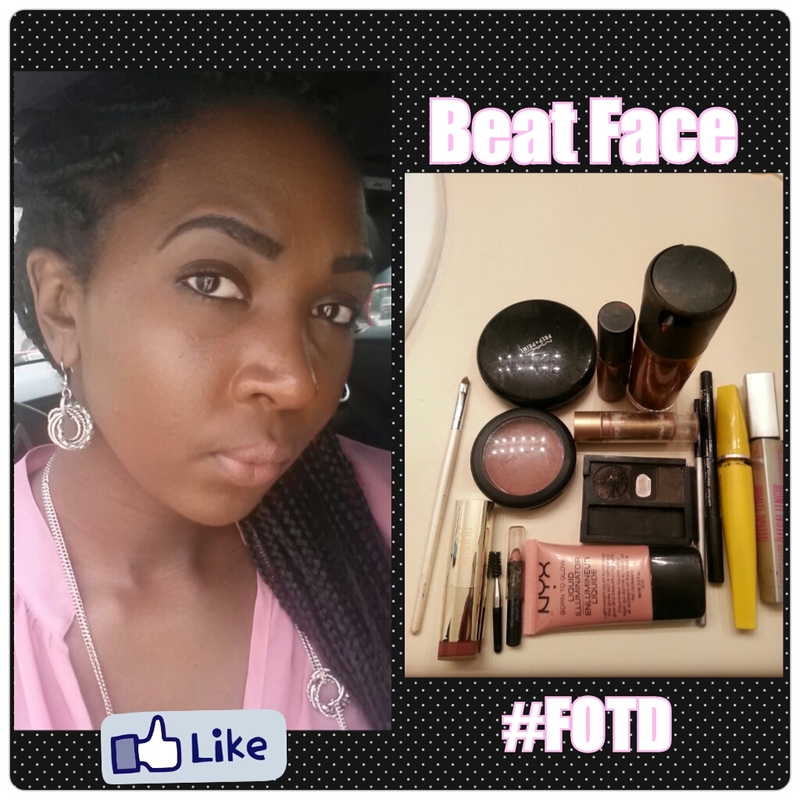 Posted on Tue.Sep.24.2013, in Beauty & Health and tagged BBlogger, BBloggers, Beat Face, beauty, Beauty & Makeup, Beauty Blog, Beauty Blogger, eyebrow pencil, Face Beat, Face of the Day, fashion, FOTD, FOTD Au Nauturale, MAC Concealer, make-up, makeup, Makeup of the Day, Maybelline, style, Tyla Times Face of the Day, Tyla Times FOTD. Bookmark the permalink. Leave a comment.